Seals and signs are sealed to prevent theft and leaks. However, the concept of signature is more extensive than the seal. A seal is a higher quality and is not easily counterfeited and damaged. Seals: Goods loaded into containers and properly closed after the door, by a specific person to impose similar Yu Ying equipment. Seals according to the imposition of different personnel can be divided into Customs seals, commodity inspection and commercial seal knowledge. Seals will be properly locked, unless the violence can not be opened, the damaged seals can not be reused. Each seal has a unique numbered ID. 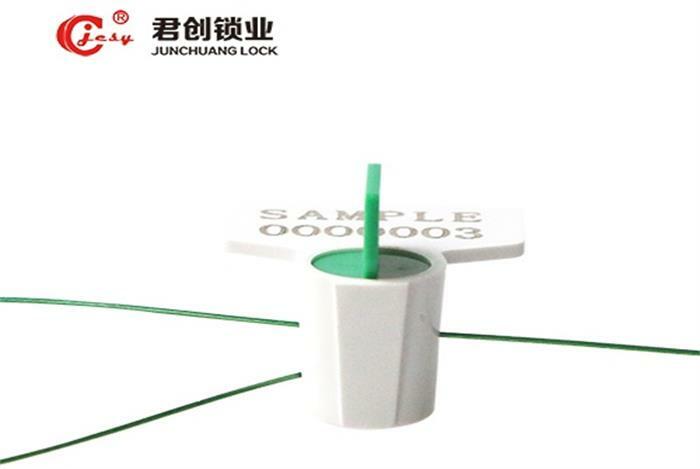 As long as the integrity of the container, the correct closure of the container door, seal normal lock, it can be proved that the container in transit without private Kaifeng, the case in the box by the packing person in charge of the supervision. Sign Seal: Seal the document is to be sealed up to prevent leaks. Seals or seals should be affixed to the seal in order to prove the integrity of the seals. Usually signed by the person responsible for the signature, in order to clarify the division of responsibility. For example, some bidding documents, contracts, etc. are often used to seal.